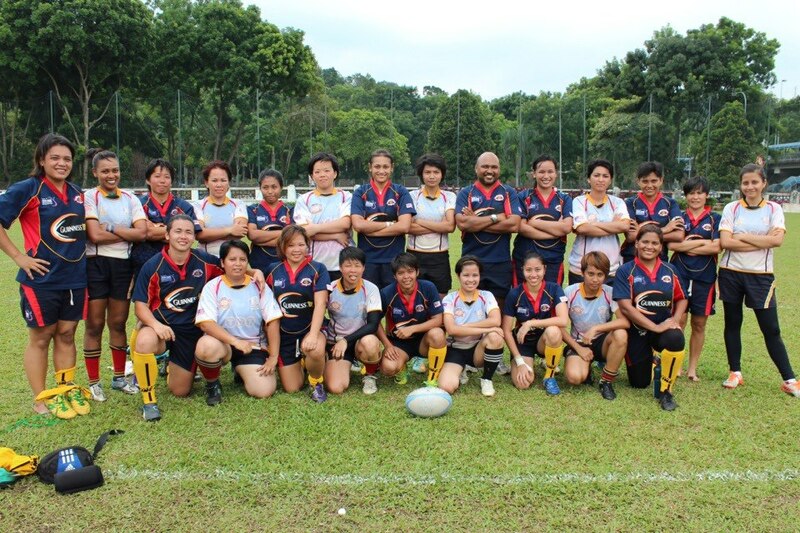 Malaysian Women Rugby @ Asian 7s Women Championship – footsteps…….. Recently the RSC Dingoes emerge as the Jonah Jones 7s 2012 Cup Champion and at the time of this posting the girls are in Pune, India for the Asian 7s Women Rugby Championship. These girls compete in the tournament on their own expenditure and their grit and determination to try and put Malaysian Women’s Rugby on the international scene is something that has to be respect. I found out these girls compete in competitions locally and Internationally with their own expenditure since they find it difficult to make ends meet to get sponsors. I understand that the girls has passed the hat around for funding with a Facebook posting but I have no idea how much they had collected. However they are already in Pune flying through Singapore due to a cheaper fare compared flying out of KLIA. Without a better and strong competitor, sports team will not be able to progress in terms of performance. They need more International exposures. That is one of the reason why our champions remain as Jaguh Kampong because there is no opponent in the country to beat them and then they will complacent because of the winning comfort. Other Classifications: 5-6 Place: Hong Kong 24 bt Chinese Taipei 10; 7-8 Place: India 5 lost to Singapore 29; 9-10 Place: Iran 7 bt South Korea 5; 11-12 Place: Malaysia 0 bt Lao 7. Cup Winners: China; Runners Up: Kazakhstan. Previous Post APA HEBATNYA SOLAT DI AWAL WAKTU ? Next Post Servis Bas Ekspress Mana Yang Teruk? Saya mewakili team wanita ragbi malaysia dan salah seorang player team wanita ini MENGUCAPKAN SETINGGI2 TERIMA KASIH tanda penghargaan dan sngt terharu dgn kesudian tuan untk menyokong pasukan kami.majulah sukan untuk negara.